The popularity of Stranger Things has undoubtedly rekindled an interest in D&D, but the game has been around for nearly five decades. If you are new to the game, have never played but are curious, or are a chaotic-evil dwarf cleric from back in the day, these two books and one graphic novel may be of interest to you. Lou Reed was a musical pioneer and a brilliant, if inconsistent, songwriter. He continually pushed himself into new territory, rarely travelling trails already blazed. 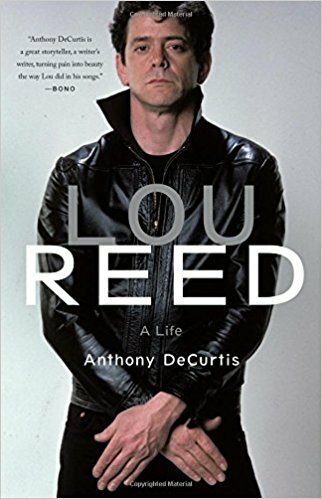 He left a lot of music and a good story behind, which is told in a new biography from author and music critic Anthony DeCurtis. 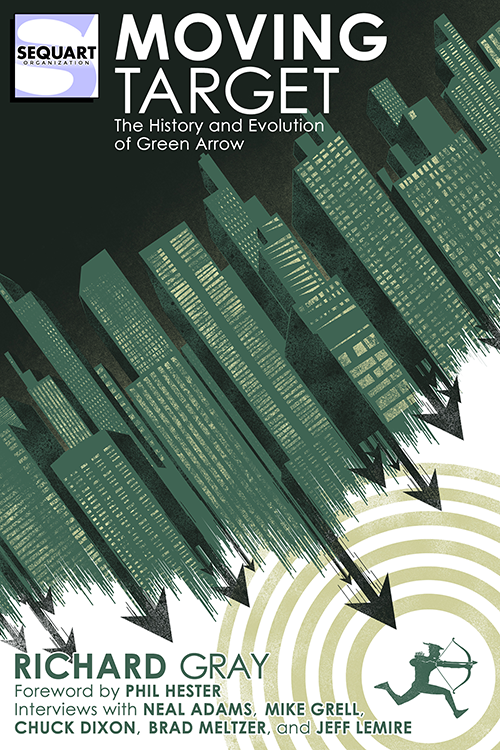 If you're a diehard comic book fan looking to dive deep into the history, thought-process and execution of a comic with a long and colorful history—and you're a fan of the Green Arrow in particular—notch this book in your desktop, mobile, device, or your lap and learn a thing or two about a dude who's been around awhile by a guy who knows a whole lot of about this stuff. Read 'em all in the review archives. 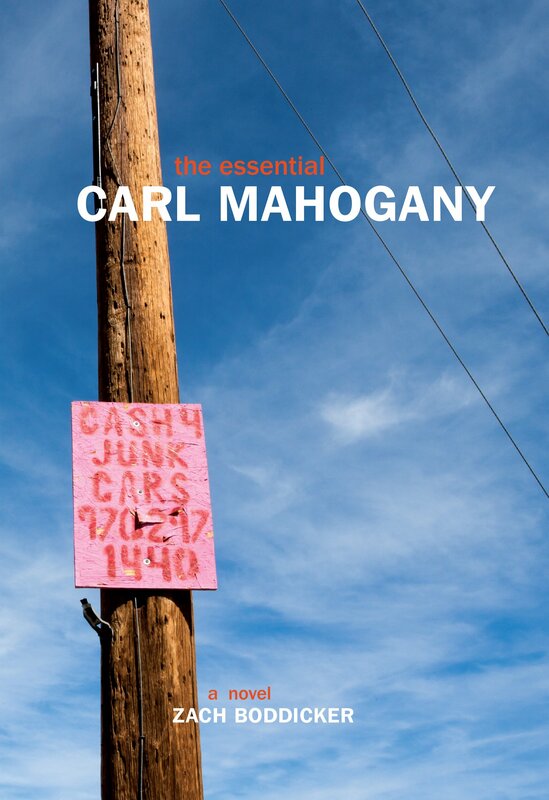 Zach Boddicker's debut novel, The Essential Carl Mahogany, was published earlier this year by Last Chance Press. 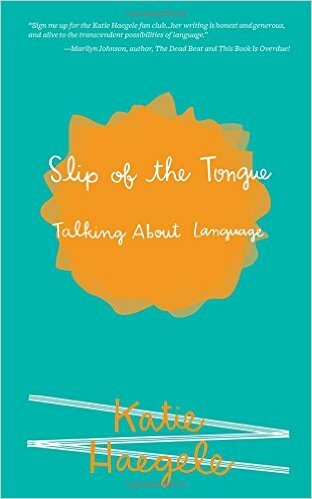 Full of great dialogue, humorous observations and dry wit, it's a strong debut. 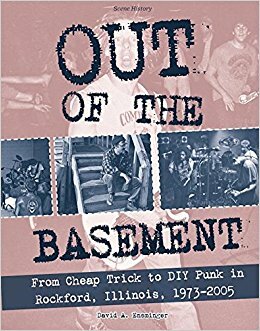 I recently asked Zach a few questions about the book and the process of completing it. 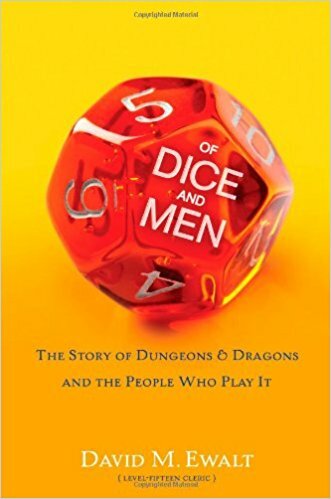 A humorous and informative look at the D&D phenom written from a player's perspective, but written for non players. 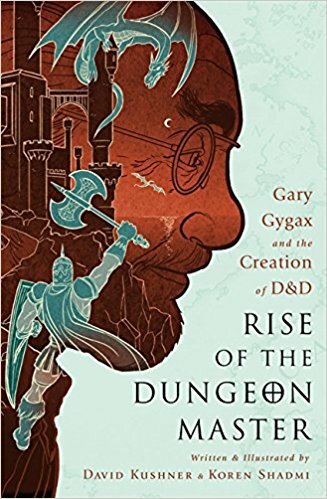 The books covers much of the same ground as Empire of the Imagination and the graphic novel, Rise of the Dungeon Master, but with a tongue in cheek and self-deprecating intent. There's also a little more focus on the cultural affects of the game including the Mazes and Monsters made-for-tv movie and the real life story behind it. 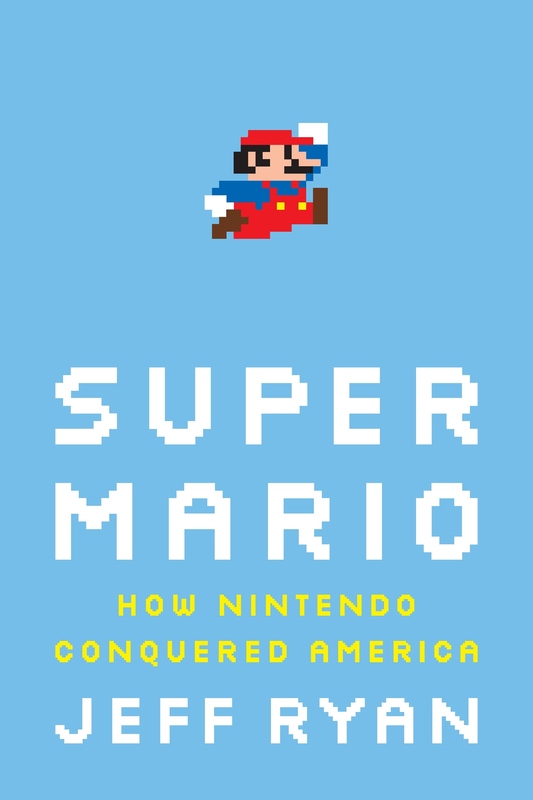 If you enjoy history and/or gaming, I highly recommend this book. Ryan tells the story of Nintendo's rise from a late 19th century playing card company to a dominating force in coin-op and then home console video and then portable handheld games. When the fledgling Nintendo of America subsidiary revamped its warehouse full of unsold shooter games and turned them into the revolutionary game Donkey Kong, the gaming world and pop culture would never be the same.